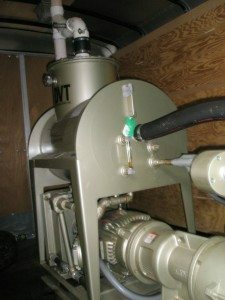 Groundwater Remediation | Environmental Cleanup | Remediation Services - Advanced Environmental Services, Inc.
Free product recovery at a major pipeline facility. Free product was present in several wells within a large containment basin at the pipeline facility. 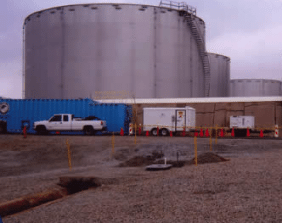 Challenges included freezing temperatures, 24-hour system supervision, and transferring recovered fluids outside the containment areas while strictly adhering to safety guidelines and facility protocols. AES completed the extraction using hundreds of feet of extraction line to several wells spread through containment basin. Recovered fluids were pumped to a storage tanker staged on the exterior of the basin. Per guidelines ambient air monitoring was performed multiple times daily. AES personnel each participated in supplemental safety and facility training prior to the event to ensure proper environmental cleanup. This environmental cleanup project ran for 19 consecutive days and included recovery from several extraction points. The site remained fully operational during our environmental remediation event. 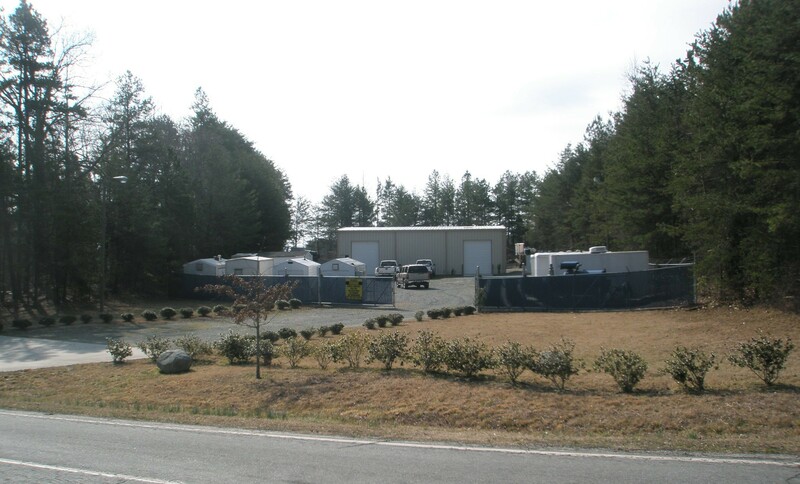 Like most of our water and soil remediation services, the job was completed on time and on budget.